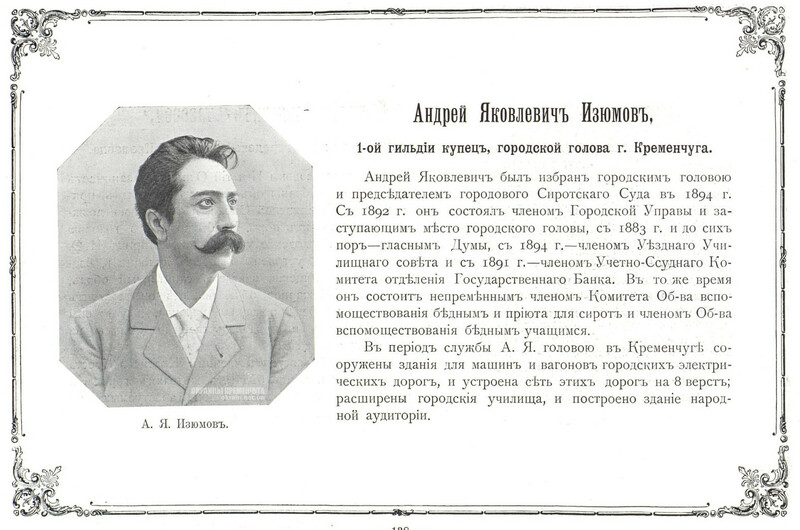 Andrei Yakovlevich was elected the mayor and chairman of the Orphaned Court in 1894. 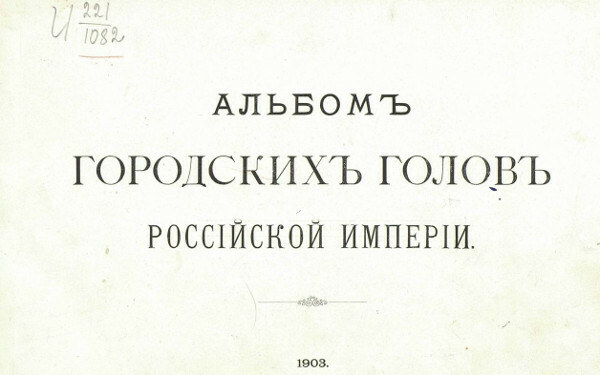 From 1892, he was a member of the City Government and the mayor’s seat, since 1883 and still a member of the Duma, since 1894 – member of the Accounting and Loan Committee of the State Bank branch. At the same time, he is an indispensable member of the Committee of the Society for Mutual Assistance to the Poor and the Orphanage Shelter and a member of the Society for the Assistance to Poor Students.